For exterior & interior woods. Transparent – maintains the woods natural appearance. 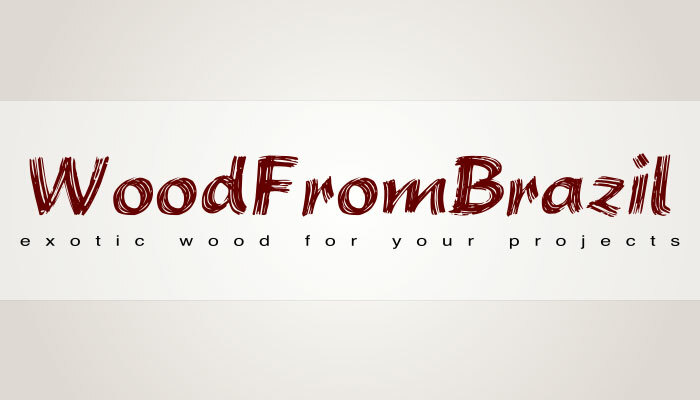 Hardwoods and exotic tropical woods – Teak, Ipe, Bovinga, Bolondo, Iroko, Oak. Drives out moisture and air by penetrating deep into pores. 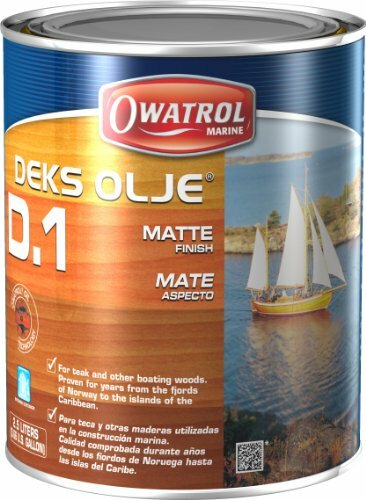 Excellent primer for traditional coatings both above and below the waterline.